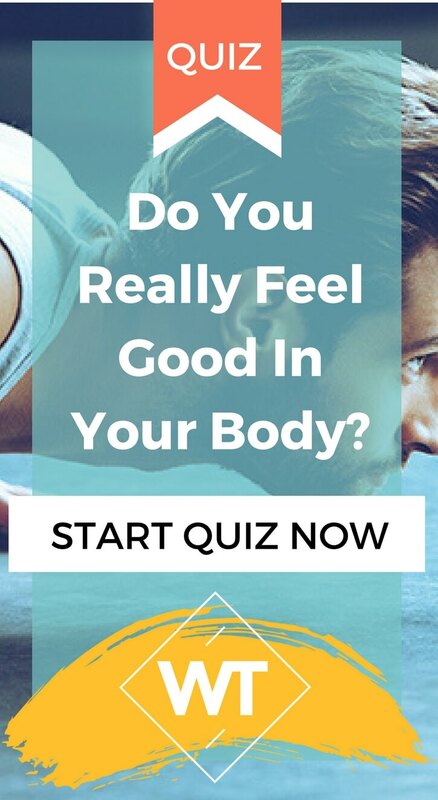 Do You Really Feel Good In Your Body? Feeling good in your body is essential for your confidence levels and your happiness. Unfortunately, very often when we think we’re ok with how we look, on a subconscious level we’re really not. We just don’t want to admit it, because then we have to do something about it. 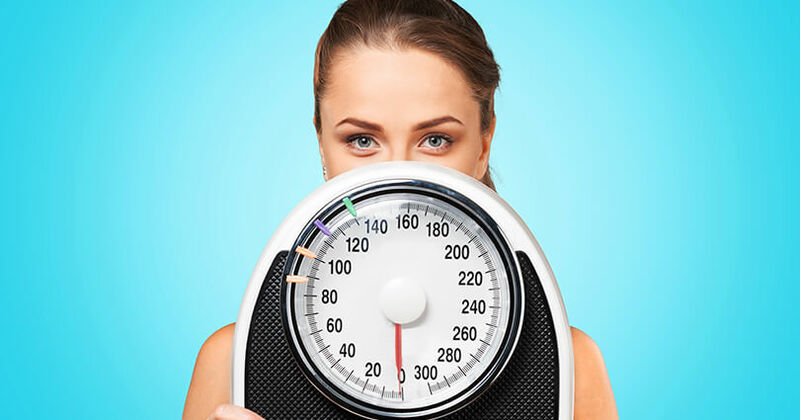 So do you really feel good in your body or are you just lying to yourself? Let’s find out. You really do feel great in your body. 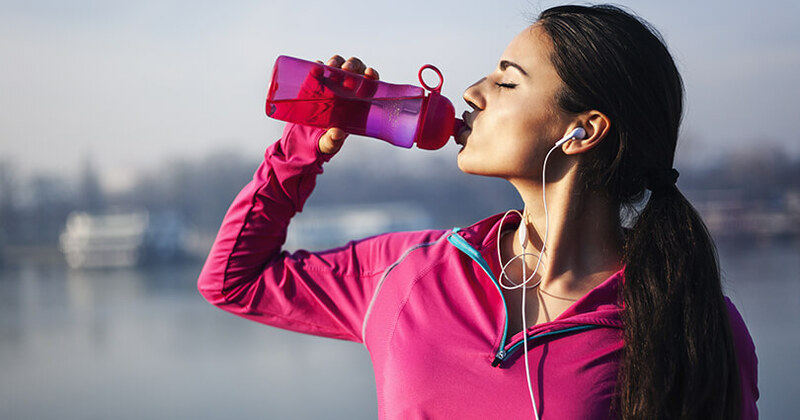 And no wonder – you take care of the way you look and of your health by eating healthy and drinking plenty of water. Keep it up! Your way of life is inspiring! 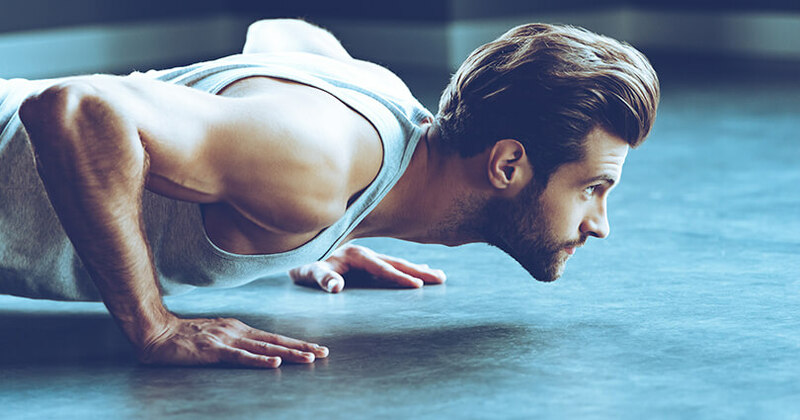 You kind of like your body, but subconsciously you’re aware that you have a few pounds to lose or maybe you’d like to strengthen some muscles. Whatever it is, instead of hiding behind “Oh, but I like my body just the way it is!” go out there and fix what you want fixed. Even if you think you’re successfully lying to yourself, your heart knows the true- trust us, you’ll feel much better once you do what needs to be done! Do you generally love the way you look on photos? 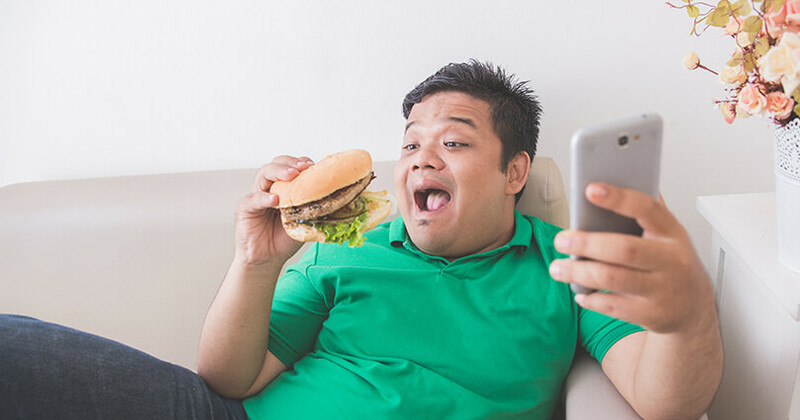 Are you ok with sharing how much you weigh? Are you ok with being naked in front of a mirror? When people give you compliments, do you believe them?